Security around a swimming pool is incredibly important. Young children and many small pets are completely oblivious to the potential danger of deep water and are the most vulnerable to accidental drowning. Most localities mandate a certain type of pool gate, gate latch and fence height to secure the area and lessen the dangers of this situation. The highest, sturdiest fence will provide no protection or security if the gate and its hardware are ignored. Gate security falls into three distinct area. It must be as durable as the fence itself, capable of being securely self-latched and automatically self-closing. At first, wooden gates seem a likely alternative to this need. They blend in with the surroundings and provide a secure perimeter. However, water takes its toll on wood and its hardware. Gates fail at the most inopportune times and subsequently provide no security at all. Metal gates have some of the same drawbacks. They are highly susceptible to water infiltration and rust. In time, their corroded parts become a hazard in themselves. 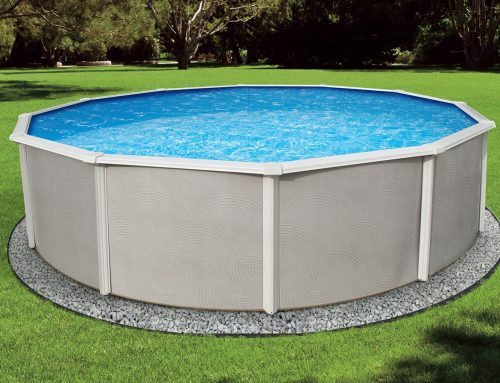 Mesh gates with their plastic fittings provide the ideal solution to securing the area around a swimming pool. 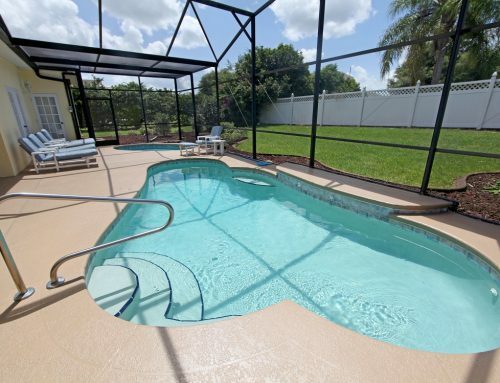 The fence and gates are made of durable mesh and the plastic hardware is impervious to rain and pool water. The hardware automatically closes the gate latch closes securely every time. A mesh and plastic pool gate, gate latch and fence are versatile, durable and extremely affordable. They provide protection for the most vulnerable in our lives and peace of mind for you.